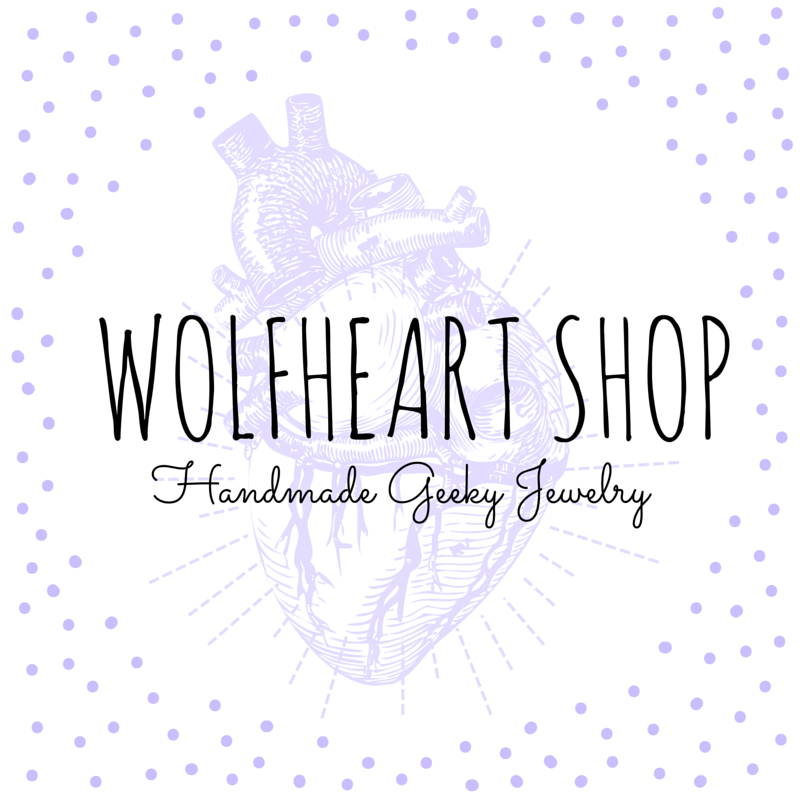 The Howling WolfHeart: Handmade Geeky Jewelry - Shop Is Open! As things are looking now there will be more in stock this weekend already. But that all depends on how busy my week is in other areas, we'll see! 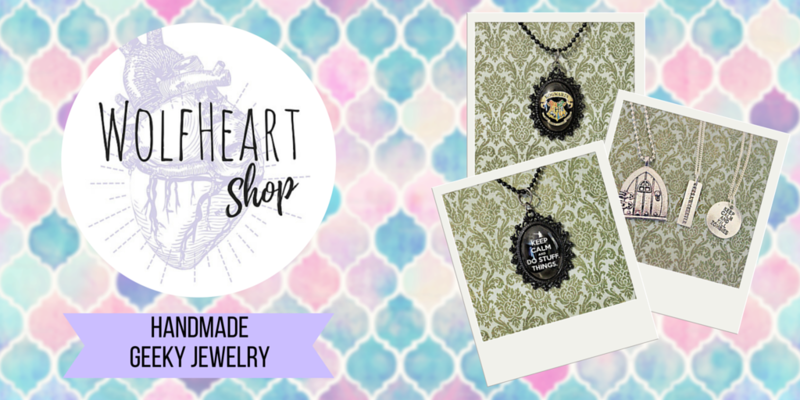 ^^ If you have any questions just contact me either on Etsy or you can reach me on wolfheartshop@gmail.com as well.